Hi everybody and welcome to a new Something Different Sunday, where I talk about… well, something different than books. If you’ve been following my blog, you probably already know I love music. Music of soo many different genres. You’ll probably also already know that I recently discovered K-Pop and to my surprise, fell in love with the genre. 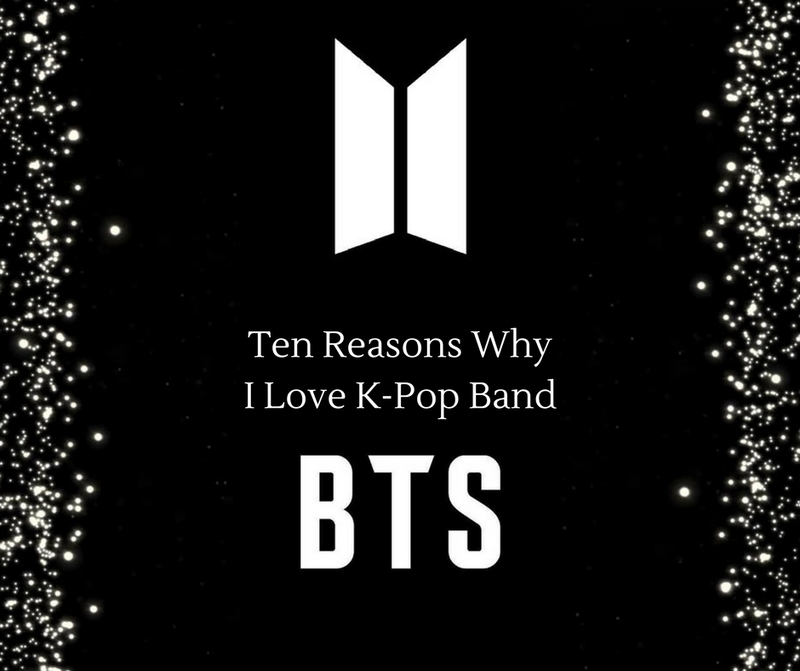 I already talked a bit about K-Pop in general in previous editions of Something Different Sundays, but this time I wanted to go a little deeper into my love for one band in particular: BTS. 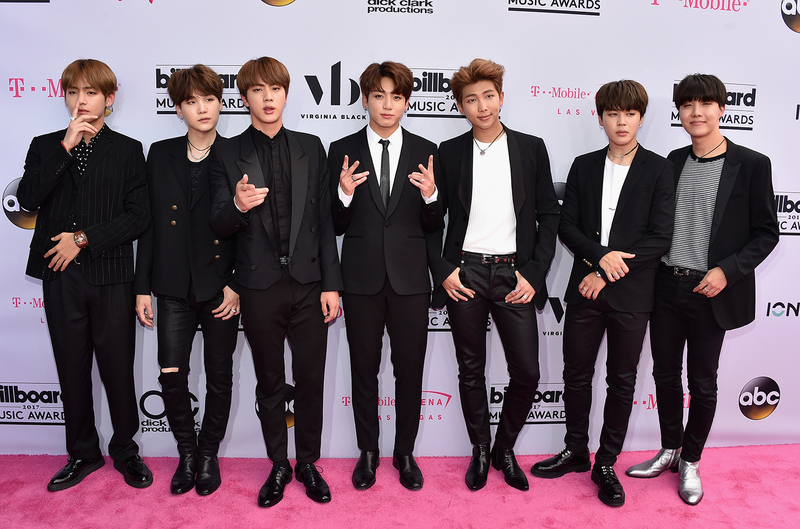 BTS is a South-Korean boy band consisting of 7 members. 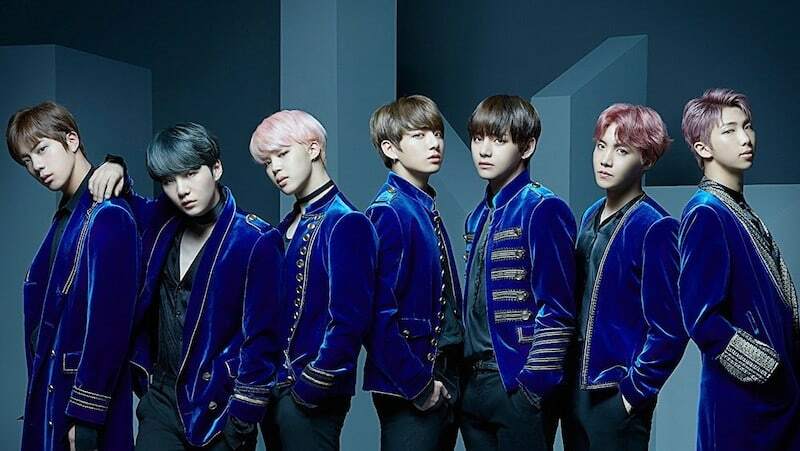 Their name stands for Bangtan Sonyeondan, which translates to Bulletproof Boy Scouts, though they recently rebranded their English name to Beyond The Scene. Their music spans different genres, from dance to pop to hip-hop and they are known for writing, composing and producing their songs themselves. Well, of course, it’s mostly about the music right? If a certain genre is not your thing, then that’s totally fine! To each their own. 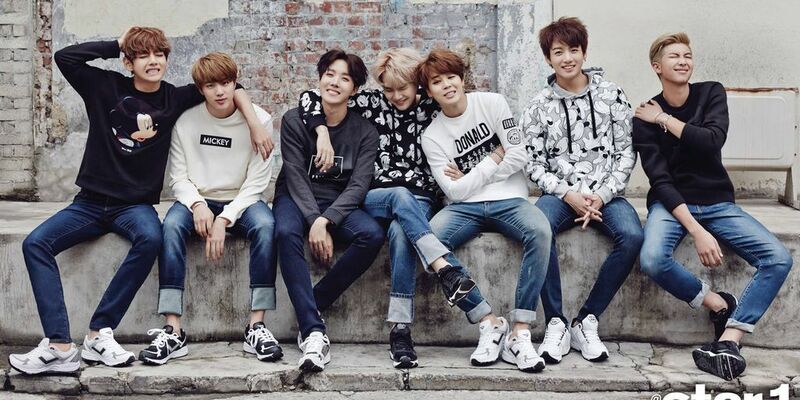 But I personally have really fallen in love with the various sounds of BTS. Each song they release feels distinctly ‘BTS’, even if their music spans a vast number of genres, including pop (Dope, Fire), hip-hop (Cypher PT 4), R&B (Save Me) and so much more. As someone who appreciates many different genres, I really love that BTS does as well! To be fair, even though I love their music and their music videos, BTS first drew my attention with their amazing choreographies and superb dance skills. Even the so called ‘dance black holes’ in the group are still excellent and I am in awe of them all. They also release dance practices of all their music videos on Youtube and I’m not even exaggerating when I say I must have watched all of them about a hundred times. I even watched the cover groups so many times, though my favorite is East2West. People often ask me why I listen to Korean songs when I don’t even speak Korean (yet). But first of all, music is universal. Secondly, there are English subs available on almost all of BTS’ videos and a quick Google search will have the English translations ready for you. And I just really love and relate to a lot of their songs, whether it’s about working hard and the sacrifices needed for success (Dope), the difficulties and beauty of friendship (Spring Day), temptation (Blood, Sweat and Tears), loneliness and alienation (Whalien 52), or their personal experiences with mental illness (Agust D’s The Last). I love when bands are great live. I love when bands have great choreographies. I also love it when they give an entertaining performance. It rarely happens when a band does all three of those. At the same time. But BTS does. Their live performances are outstanding and I hope to be able to see one of their shows live some day. Though to be fair, it’s very unlikely. At least I have Youtube to pull me through! These guys can sing. What can I say? The vocal line is amazing and I love their voices. Check out any of their videos or live performances for the proof. We’ve been blessed by some amazing solo material to showcase their voices. Check out Jimin’s Lie, Jungkook’s Begin, V’s (and Rapmon’s) 4 O’Clock or Jin’s Awake. And let’s definitely not forget the rap line! To be honest, I’ve never really been into rap. But even though rapping along to these guys in Korean is almost impossible for me, I’m super impressed by the rap line. We already have solo songs by our leader RM, the tongue technology of Suga/Agust D and the recently dropped J-Hope mixtape. So be sure to check those out! These guys are just so very much their own adorable, quirky, awkward selves and I love them for it. They release a lot of behind-the-scenes footage and I could watch them goofing around all day. The BTS fanbase is called ARMY and BTS love their ARMY just as much as their ARMY loves them. They are constantly thanking their fans for everything they have accomplished so far and do everything they can for them. Not only that, but the support and love the fanbase has for both the band and eachother is inspiring. They didn’t win the Billboard for Top Social Artist for nothing! These guys feed their fans with so much content on such a regular basis, it’s amazing! We get all the behind-the-scenes footage in terms of Bangtan Bombs, we get regular V-Live chats and Twitter updates, we get all the dance practices, both serious and goofy ones and every year for their anniversary we get a whole week worth of special content! Talk to me! Do you know BTS? If yes, what do you love most about them? Favorite song? This is such a fun post. I had a few students who loved K-pop, and they tried to educate me back then. I was a teen in the 80s, we sort of had boy bands, but I was into alternative music back then. I have been hearing more and more about this genre in music. I really need to check them out more. Thanks for the introduction!! I’ve been curious. Yeah I have the feeling it’s definitely a genre that is slowly getting more international recognition 🙂 Hope you’ll enjoy it!